The last known Ebola patient in Guinea has recovered and been released from a treatment centre in the capital, Conakry, health officials say. 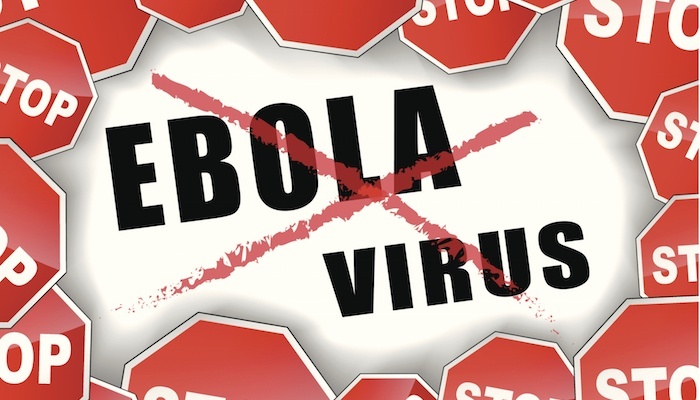 A spokesman for Guinea's Ebola co-ordination unit said two tests on the patient - a baby - had been negative. The epidemic, which began in Guinea, has killed more than 11,000 people in West Africa. 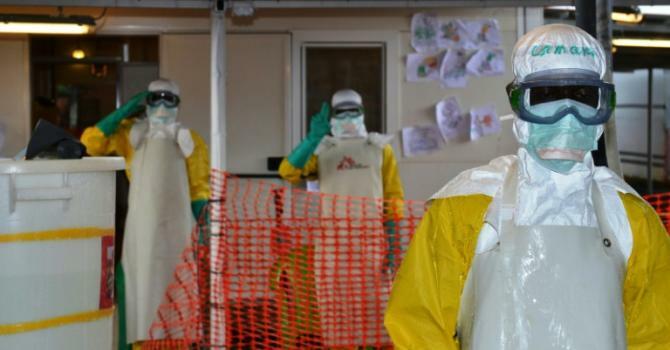 Neighbouring Sierra Leone and Liberia have already been declared Ebola-free. "The last confirmed case of Ebola has been released from a treatment centre," said Fode Tass Sylla of the Ebola co-ordination unit. "We did two tests after his treatment and they came back negative." Sierra-Leone was declared Ebola-free by the World Health Organization earlier this month after 42 days without a single declared case.